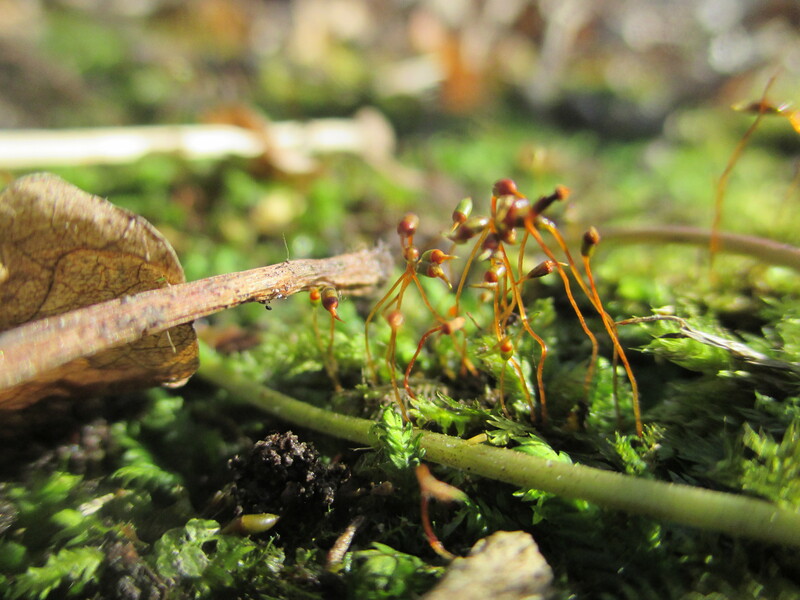 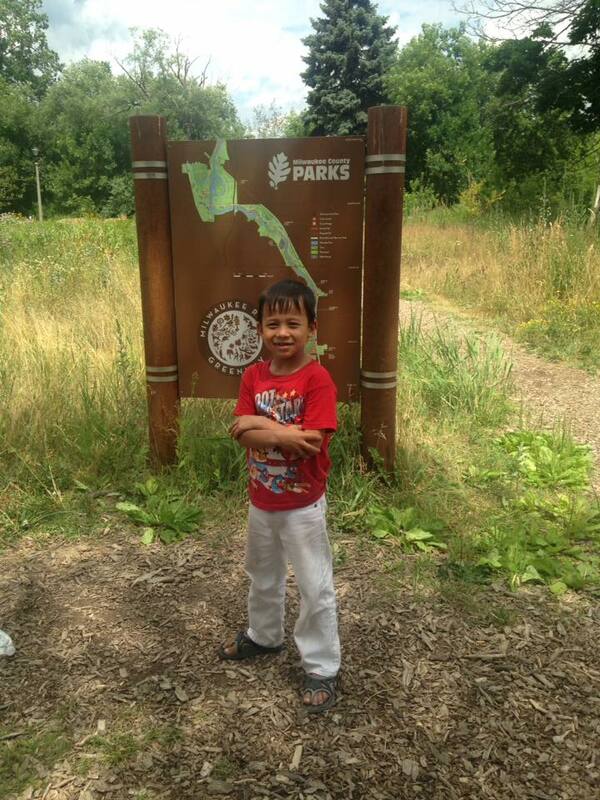 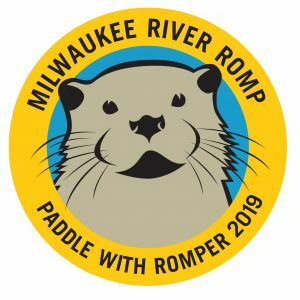 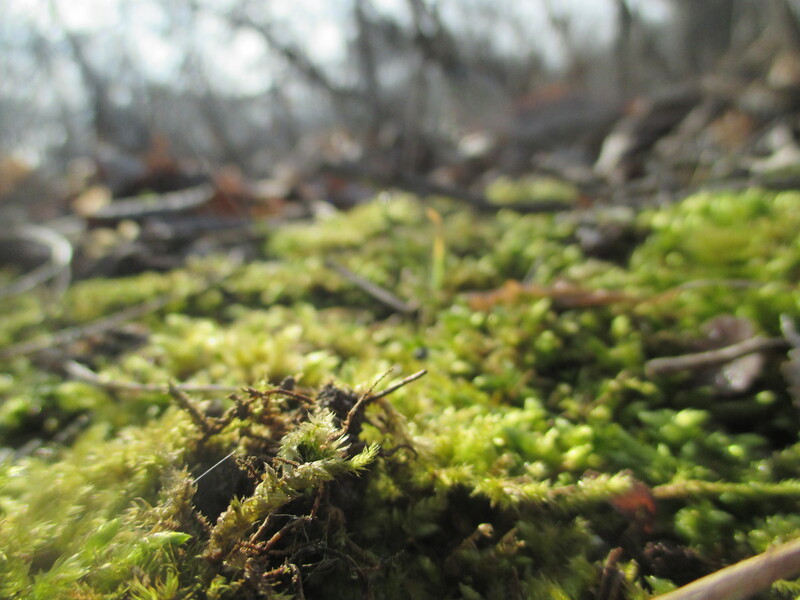 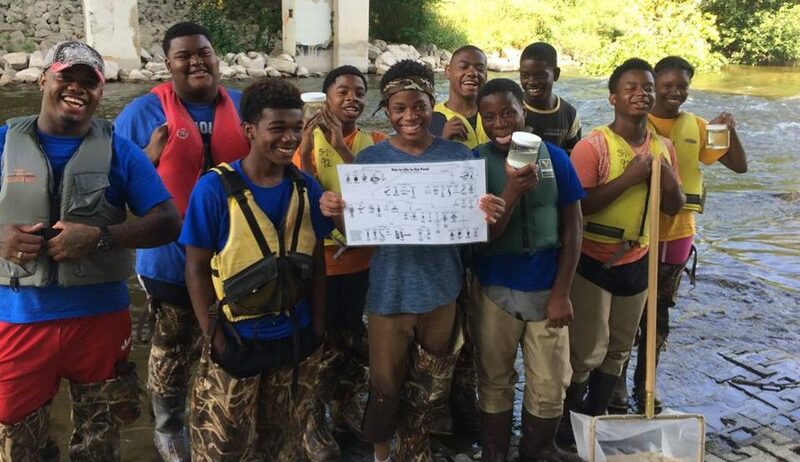 River Revitalization Foundation is the lead organization in the Milwaukee River Greenway Coalition, a group of stakeholders engaged in protecting the ecological and recreational value of over 800 acres of greenspace. 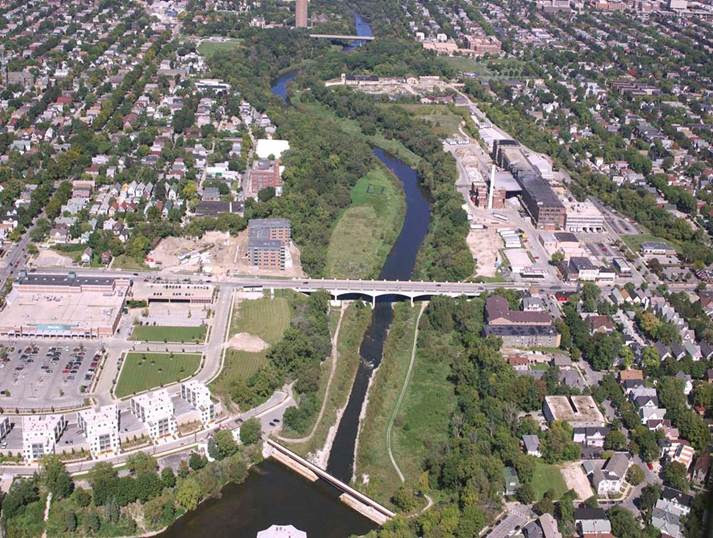 The Coalition worked with the Village of Shorewood and the City of Milwaukee to adopt protective ordinances which passed in 2006 and 2010 respectively that permanently protect the Milwaukee River valley from insensitive development. 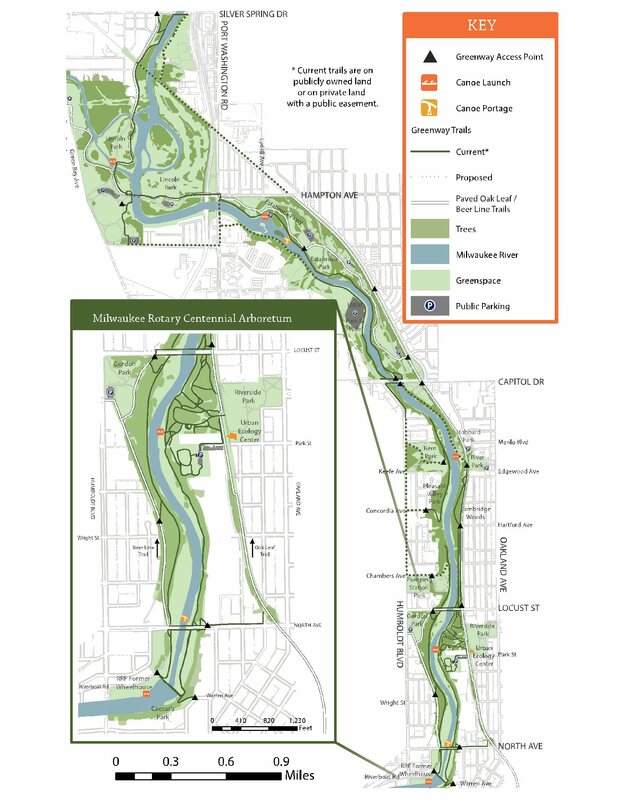 This Milwaukee River Greenway Master Plan was completed in 2010 with much public input. 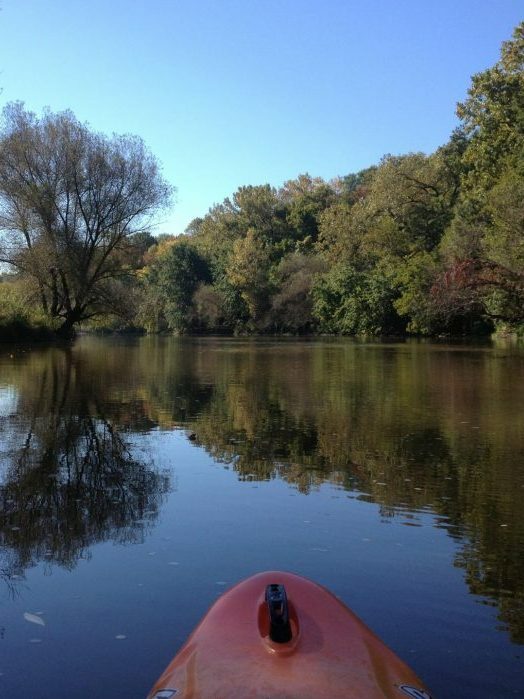 This document provides a comprehensive vision for the river as a unique urban wilderness containing restored natural communities and shared recreational opportunities. 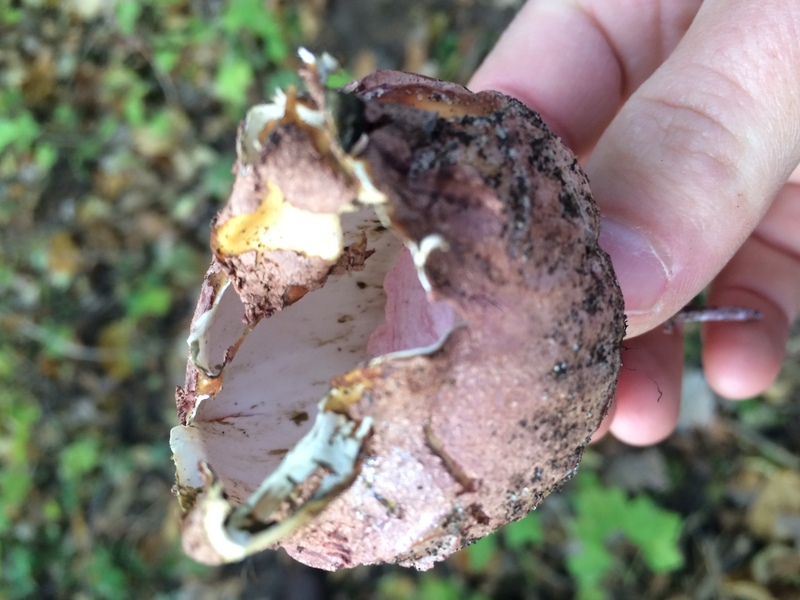 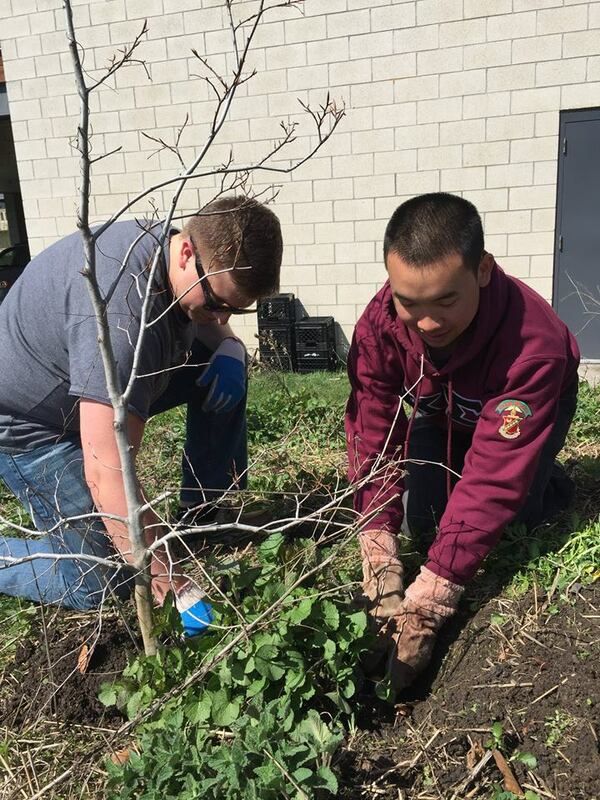 RRF, in collaboration with many partner groups, is actively restoring portions of the Greenway, through invasive species removal and planting native plants. 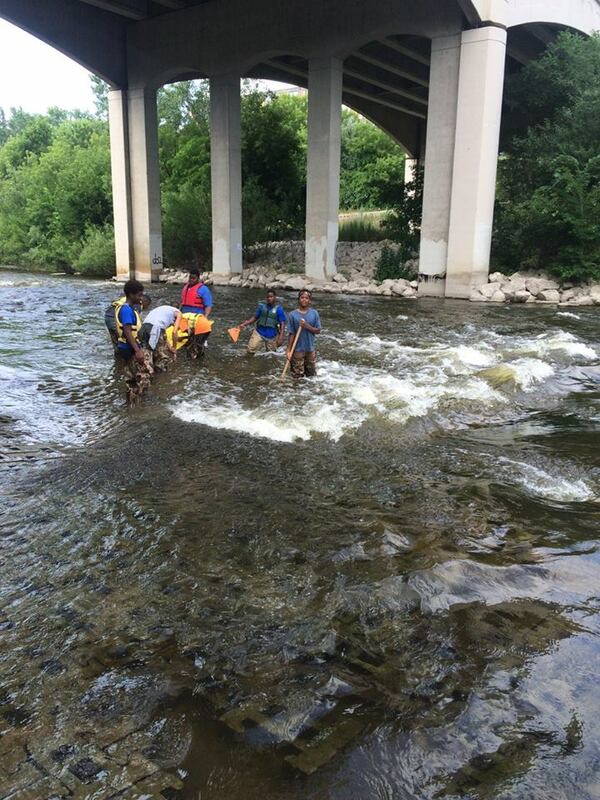 RRF is also currently assessing trails to formulate plans for trail improvement. 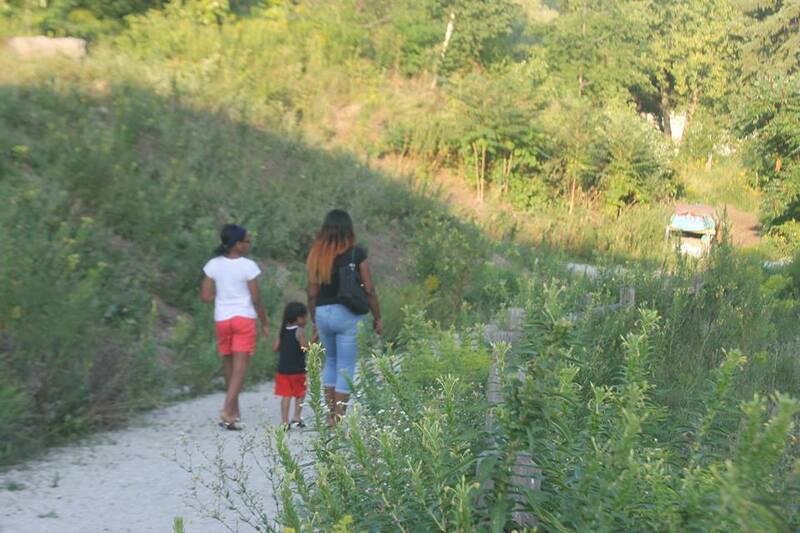 This handy trail map shows all the wonderful trails within the Greenway. 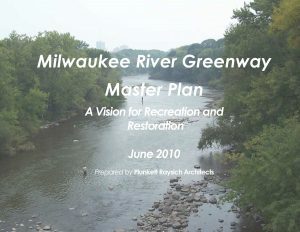 This Milwaukee River Greenway Master Plan was completed in 2010 with much public input. 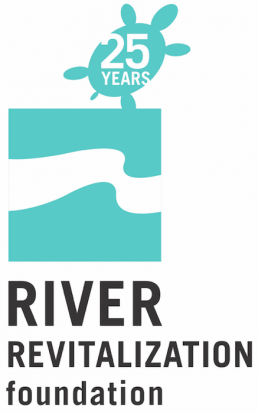 This document provides a comprehensive vision for the river as a unique urban wilderness containing restored natural communities and shared recreational opportunities. 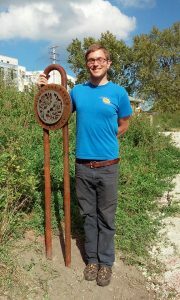 Milwaukee's Central Park: Land & Water was the first articulation of the concept that would become the Greenway. 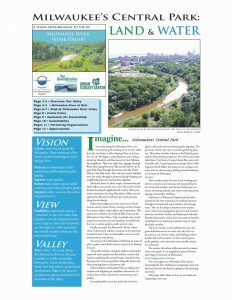 This paper began the process of engaging the public in preserving the greenspace along the river.